Seamus Gallagher has hung up his welding hood for the last time. The directors and staff at FIN Maintenance thank Seamus for his steadfast service and commitment as a coded welder working to the highest standards for almost 40 years. 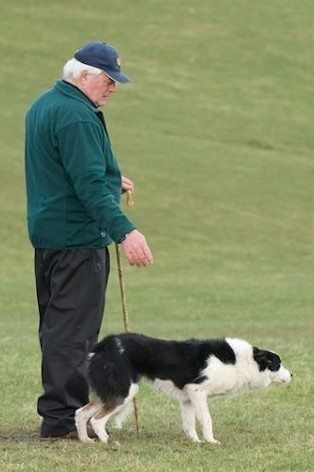 We wish him and his family well and continued success with their sheep dogs, included border collie Finn pictured with Seamus.